Congratulations to our August Employee of the Month Heather Massey! Originally from Powdersville, South Carolina, she has been married for 20 years to her husband, Ben. Although they have no children, she is a proud godmother and a foster mom to 5 cats! Heather’s passions include anything outdoors – hiking, fishing or going to the mountains and enjoying the beautiful views. She also enjoys reading, art, and music. 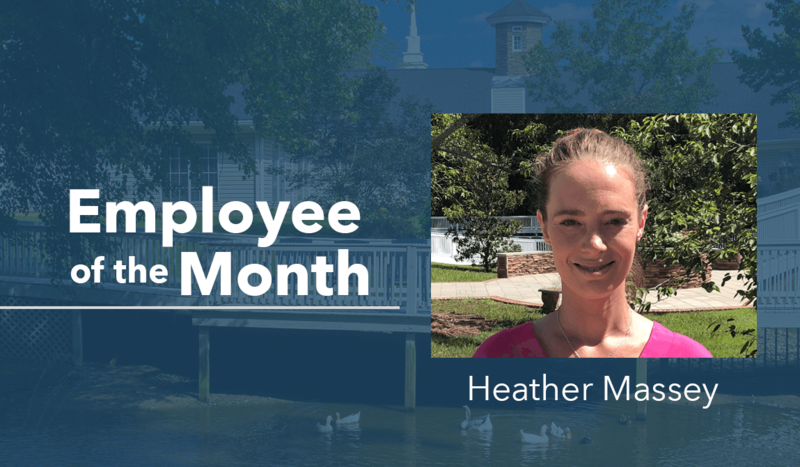 Heather has been a member of our team at The Springs for three months! 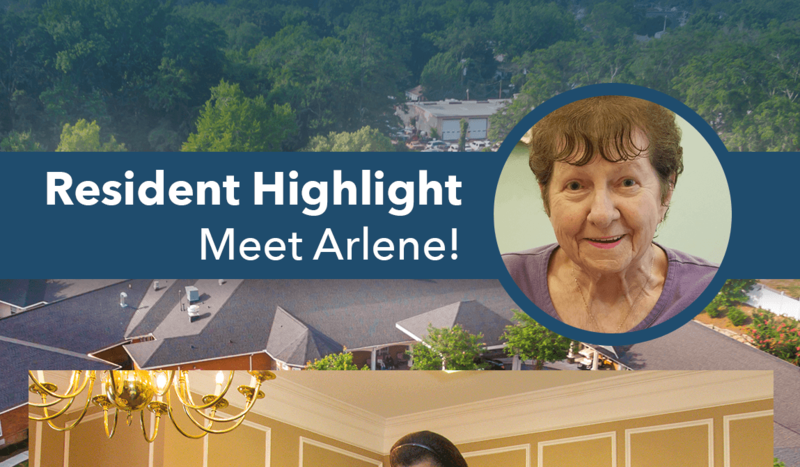 She is a passionate caregiver, and a wonderful part of The Springs family. If you have passion for bettering the lives of others, see what opportunities are available to you today!